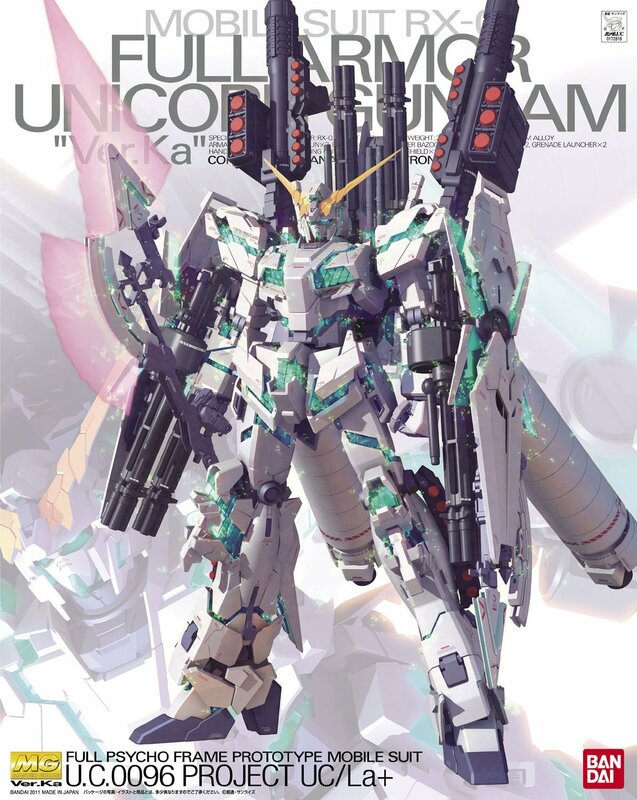 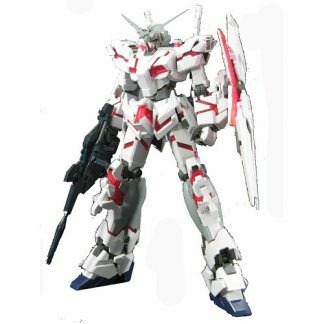 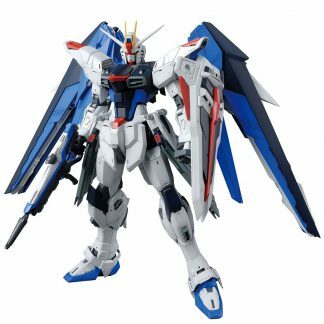 The RX-0 Full Armor Unicorn Gundam (aka Full Armor Unicorn, Unicorn) is the RX-0 Unicorn Gundam equipped with a staggering array of weapons. 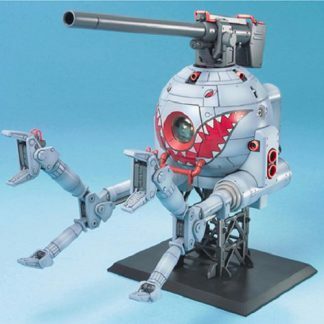 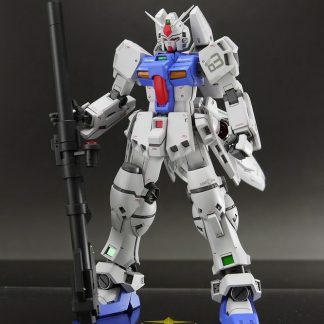 Parts and color variant of MG-102 with improved knee and waist articulation. 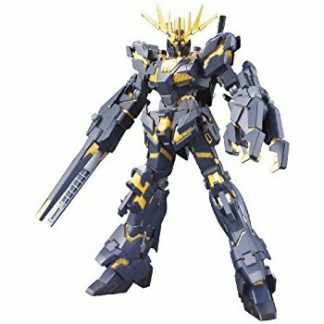 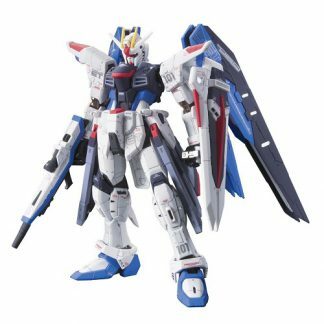 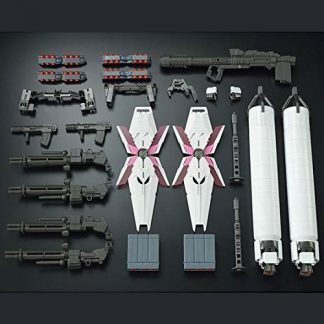 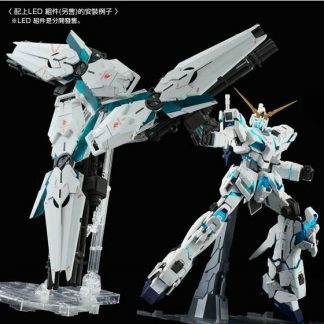 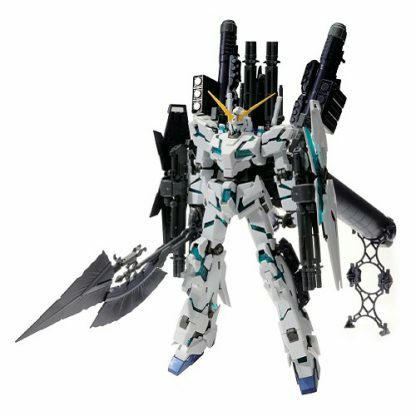 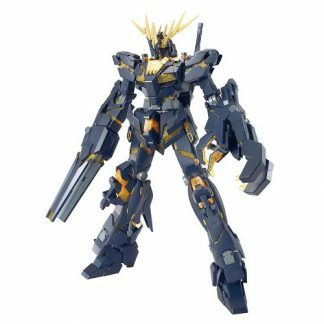 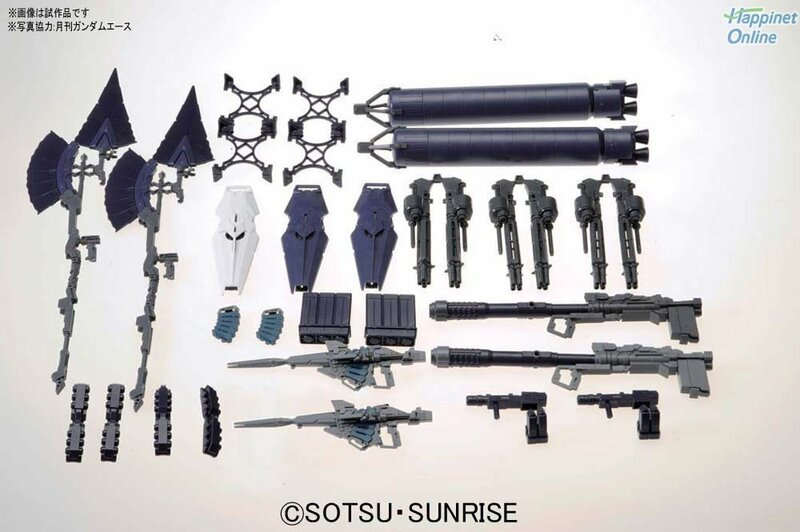 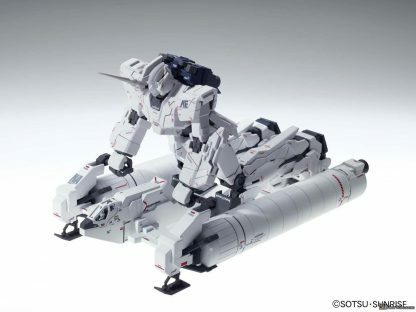 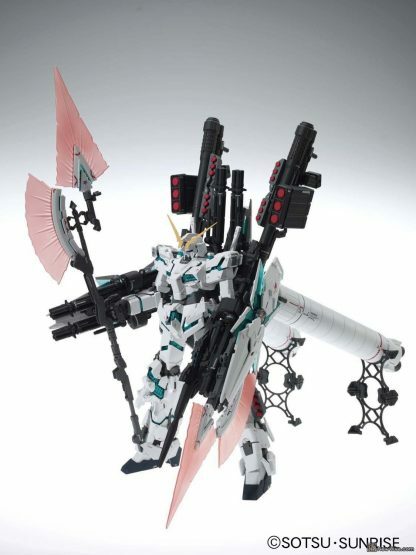 Includes two MG-exclusive Hyper Beam Javelin and parts to make a Type 94 Base Jabber for normal Unicorn Gundam.